HAVE YOU SEEN A FROZEN WATERFALL? The suggestions of our day tours can be combined in numerous different ways. Choose the one you think is the most interesting or more. You see the most popular ones on the menu bar. If you are staying in Reykjavík you can actually choose many day tours without going the same roads over and over again. You will have our first answer within 24 hours. 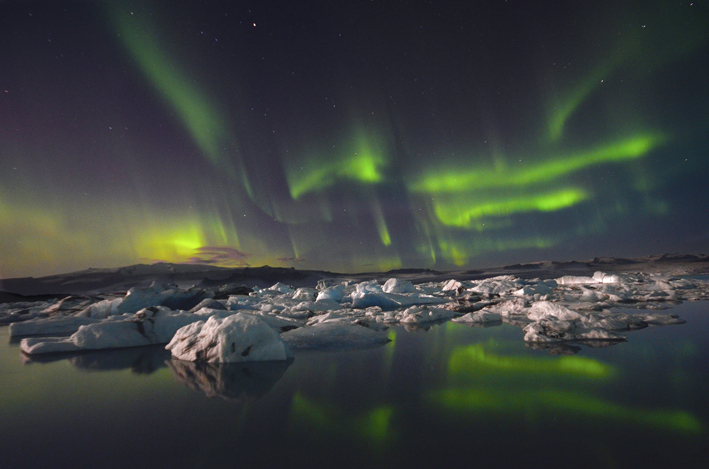 We can tailor the best Northern Lights tour for you. In its simplest form, we go out after dinner and find the best spot to see the Northern Lights. But we can add all the bells and whistles available to make this day truly memorable like starting with sightseeing, a geothermal bath, a dinner in the country side and then move on to the hunt for the Northern Lights!